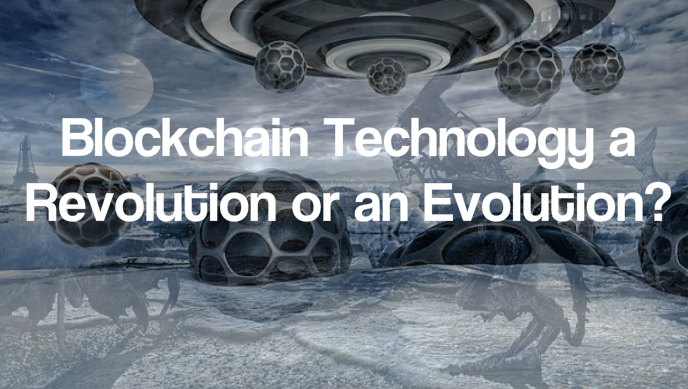 The question whether blockchain technology is a revolution or evolution has occupied the minds of many technology experts. However, unlike what happens with other inventions which usually split experts as to their anticipated benefits, many technologists agree that blockchain has the potential to shape the future. It is no wonder that any gathering of tech experts will rarely fail to discuss blockchain. Blockchain technology is based on the concept of the distributed ledger where everybody participating in the network has a copy of the database. Any time there is a transaction, the entire network gets to know and has to authenticate the transaction. Once authenticated, a new record known as a block is added to the existing blocks. Continued creation of blocks leads to the formation of a blockchain. Information relating to every transaction is encrypted and stored as cryptographic hashes. If you want to change the information about a particular transaction, you will have to alter all previous blocks in a chronological order. This would be quite difficult and expensive as you would have to acquire a very powerful software and hardware. The principles underlying blockchain technology such as peer-to-peer transactions and shared databases are not completely new. Torrent file system, for example, has been running on these principles. It is only the availability of cheap internet devices that has led to rapid growth and recognition of blockchain technology. 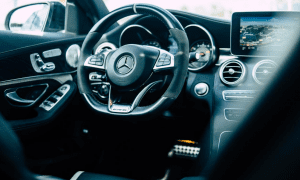 Companies have been willing to adopt the technology because they can afford to install the requisite devices without incurring unreasonable expenses. Based on this, some experts have argued that blockchain technology is not a revolution but just an evolution of long-existing technologies and concepts. Other experts have argued that whether blockchain technology will surely turn out to be a revolution or an evolution depends on the use to which it is put; the technologies together with which it is used and the industry. In the banking, manufacturing, mortgaging and supply chain management industries, for example, the technology has the potential to be revolutionary. Completely new uses such as secure transaction recording and smart contracting will transform the way institutions conduct their businesses. The combination of the blockchain, artificial intelligence, and internet of things (IoT) technologies will make it a real revolution. Artificial intelligent devices can securely and autonomously access data on IoT devices and automatically make conclusions that humans would have had to expend lots of time and effort to arrive at. In the manufacturing industry for example, autonomous exchange of data through IoT devices will result in the automatic replenishment of inventories. At the inception of IoT technology, some experts were concerned about how secure it was to connect devices to the internet. These fears can now be addressed by the application of blockchain technology which makes it close to impossible to alter a transaction once it is concluded. How you decide to use blockchain technology will surely determine whether it will be a revolution or just an evolution of any other technology.